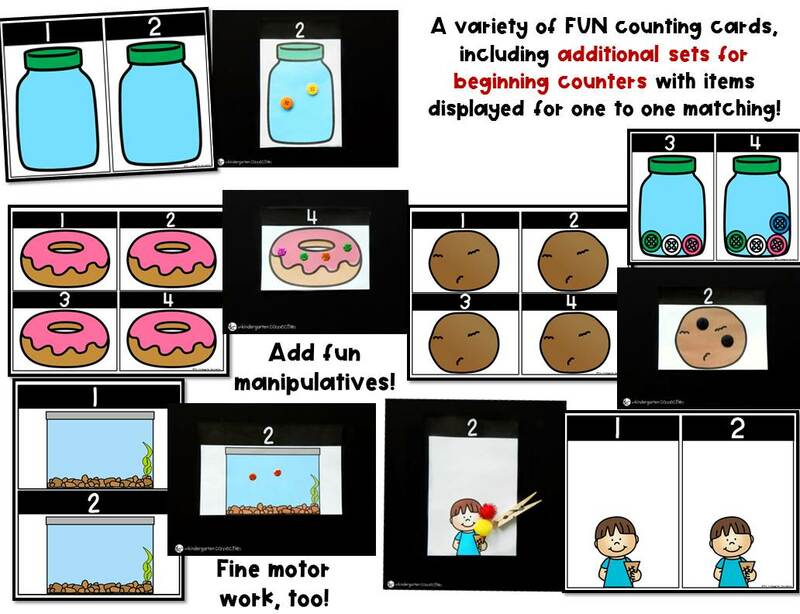 These counting centers are perfect for teaching early numeracy skills like number recognition, counting, subitizing, quantity, and one-to-one correspondence to 20 to Pre-K and Kindergarten students. 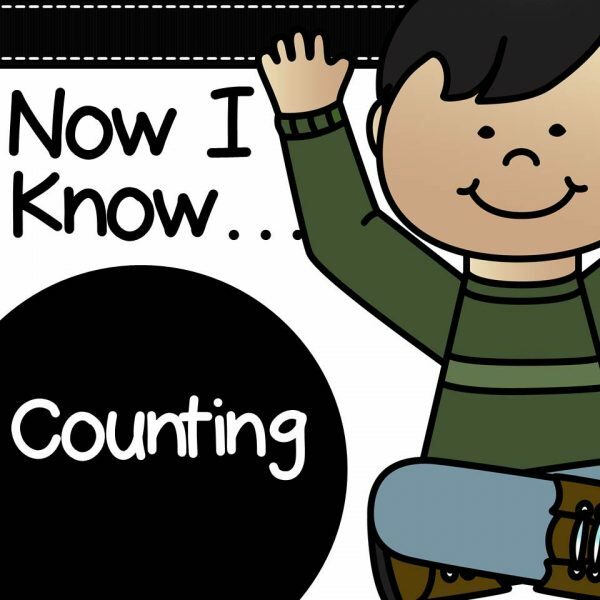 If you are looking for hands-on and engaging counting activities for your classroom – these are for you! 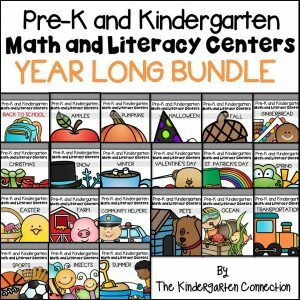 This pack is filled with engaging counting centers for Pre-K and Kindergarten students that are NOT themed and can be used ANY TIME of year! (see the preview and description below for full details). 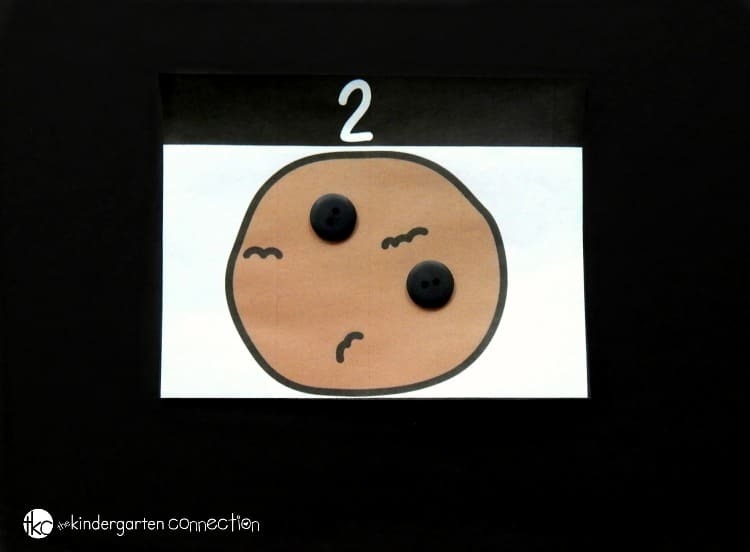 – Build ten and twenty frames (erasers, beads, buttons, etc). 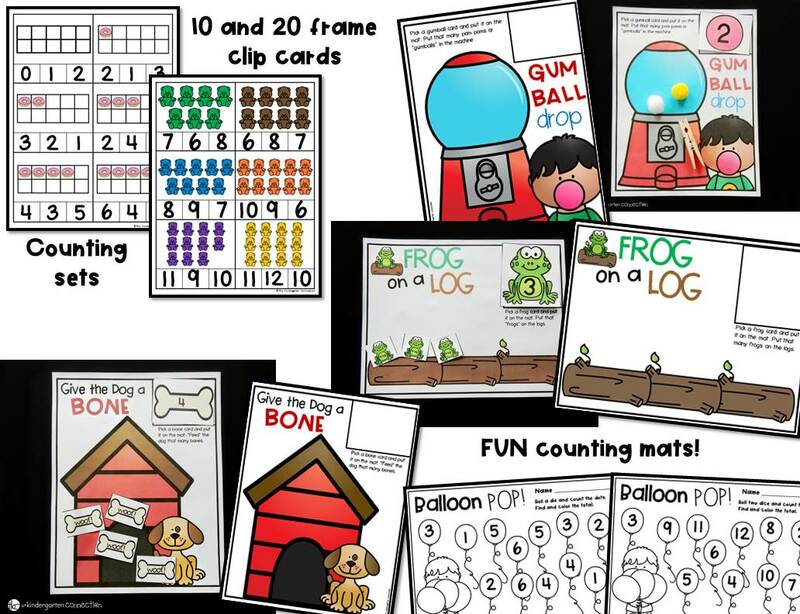 Beginner Counting Cards and Mats – Cards with items already on them for students to match up one to one as they count. 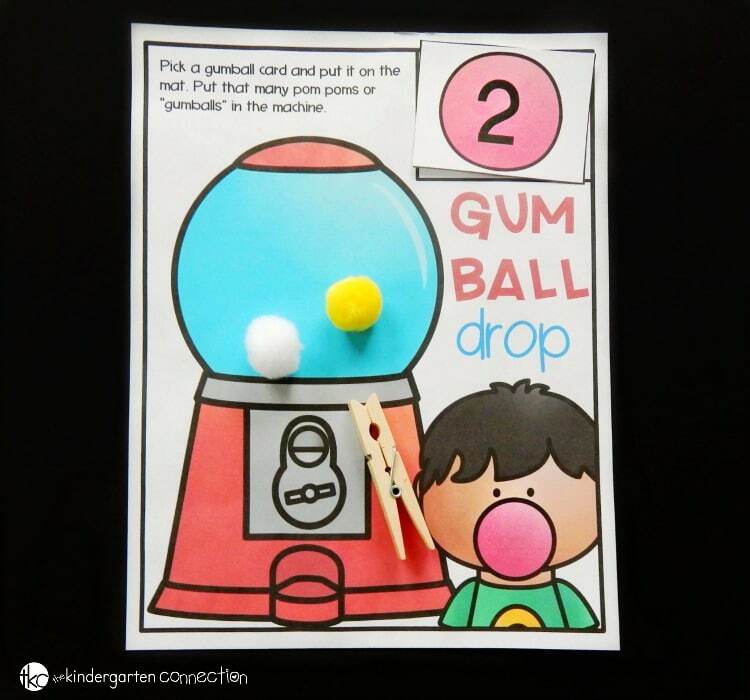 These are great for early counters! 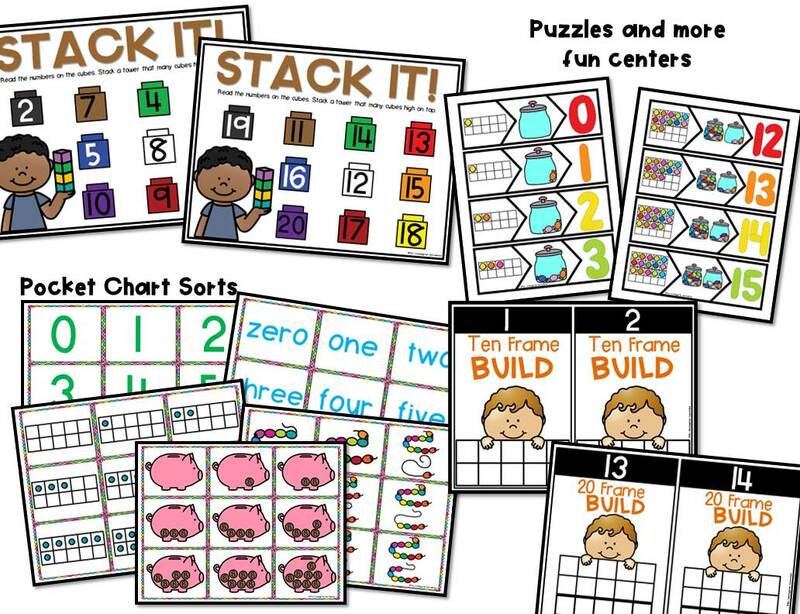 Counting Pocket Chart Sort – Use these pieces as a sorting game in the pocket chart (or out). 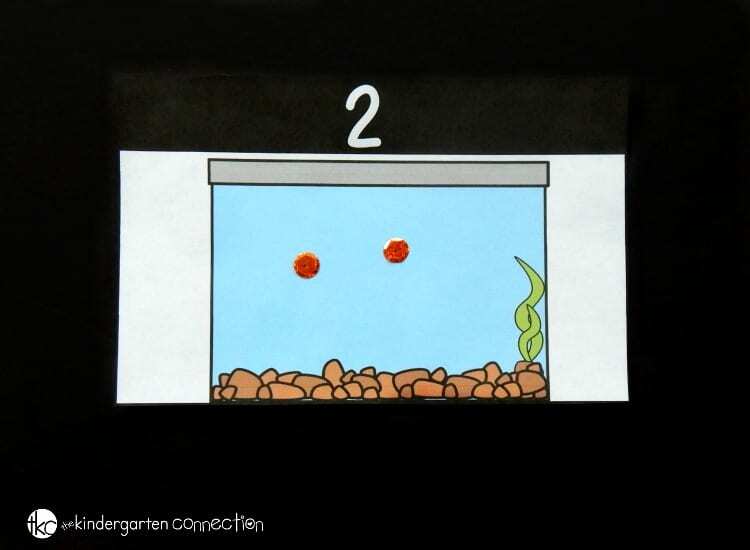 There are 5 pieces to use as a sorting activity for each number to 20. Use as many or as few as you wish! 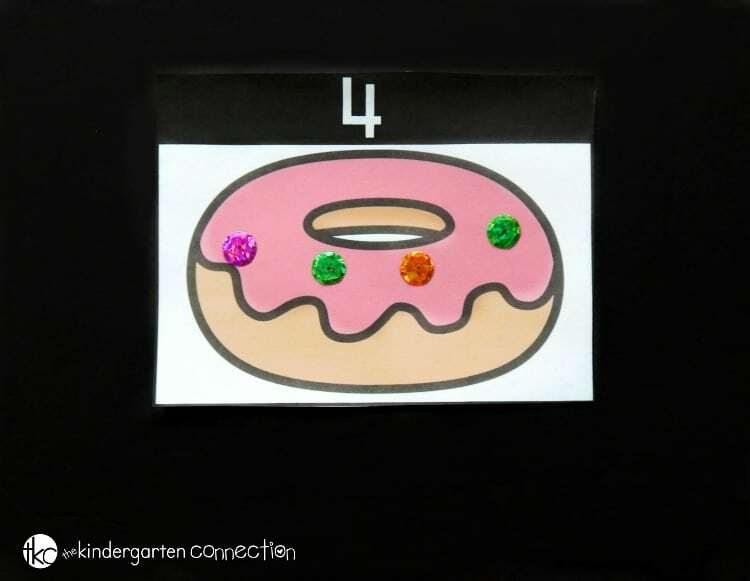 Donut 10 and 20 Frame Clip Cards – count the donuts in the 10 and 20 frames and clip the total. Counting Bear Clip Cards – Count the sets of bears and clip the total (1-20). 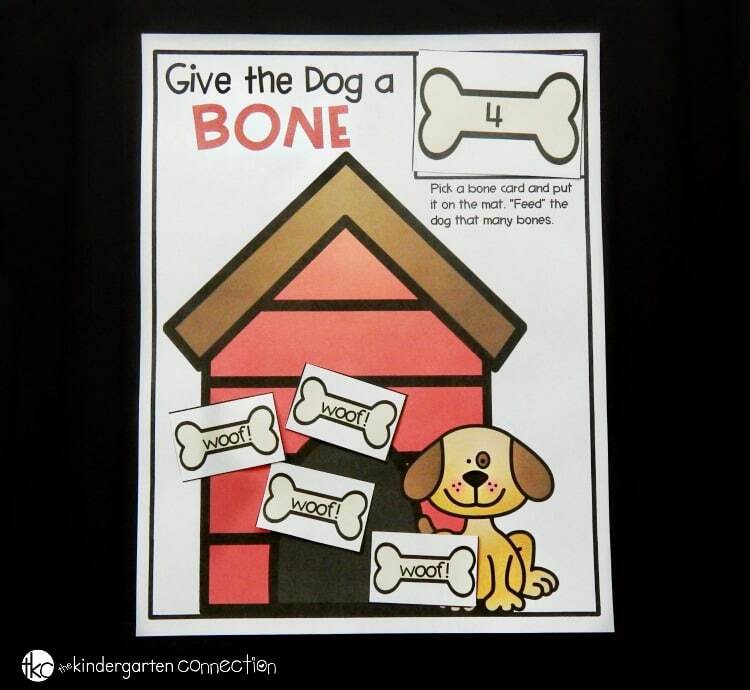 Give the Dog a Bone – Pick a bone card and put it on the mat. 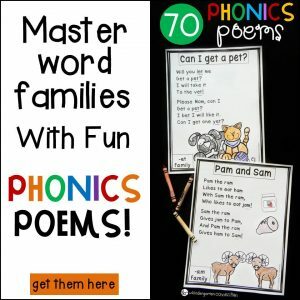 “Feed” the dog that many bones (1-20, you can choose which numbers are in play). 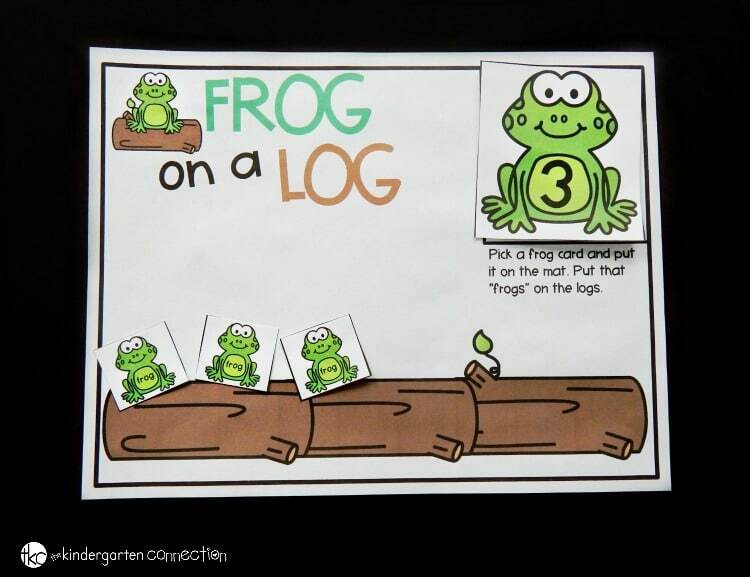 Frog on a Log – Pick a frog card and put it on the mat. Put that many “frogs” on the logs (1-20, you can choose which numbers are in play). 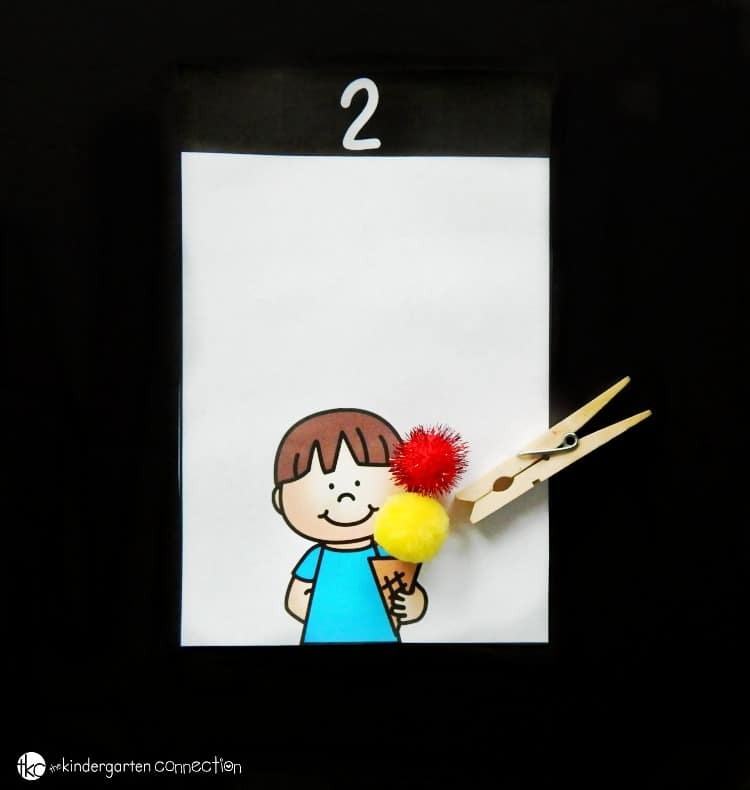 Balloon Pop (2 Levels) – Roll a die and count the dots. Find and color the total. OR roll two dice and color the total. Stack It! 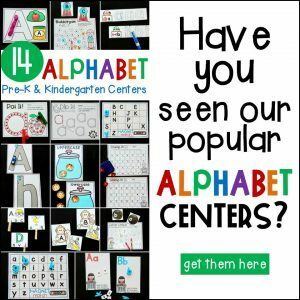 (2 Levels) – Read the numbers on the cubes. Stack a tower that many cubes high on top (1-10 and 11-20).